PARIS -- The mayors of Paris and London announced a scoring system for monitoring emissions from vehicles to help improve air quality in the two capitals. 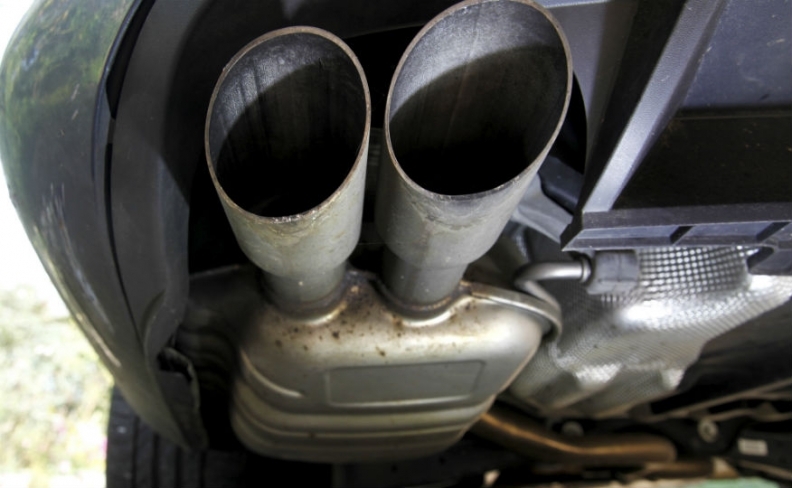 The scheme will identify real-world emissions from cars with the aim of providing consumers with more accurate information, Paris Mayor Anne Hidalgo and London Mayor Sadiq Khan said. "We should be able to set up a reliable scoring system which will be put to all our citizens and allow them to know what emissions are coming from which vehicles in reality," Hidalgo said at an international conference on air pollution. The scheme would rely on road and "real world" testing by emissions analytics and the International Council for Clean Transportation, and allocate each model of car a score based on all air pollutants emitted. "This new scheme will put an end to the 'smoke and mirrors' that has been employed and provide Londoners and Parisians with an honest, accurate and independent evaluation of the emissions of vehicles on our road," Khan said. Seoul also plans to try out the scheme. "Tackling vehicle emissions is a priority if you are to tackle air pollution in your city," said Wonsoon Park, the South Korean capital's mayor.